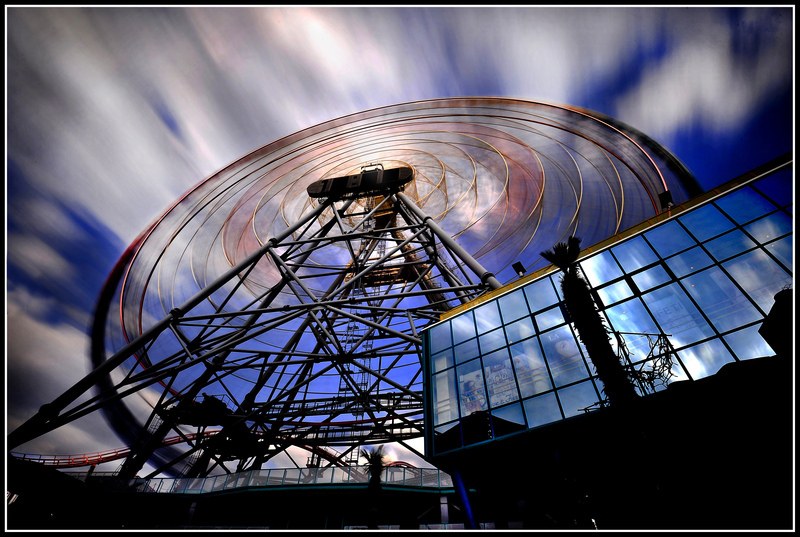 Neutral Density filters are the most commonly used along with C-PL and UV filters. These filters, instead of the ones that protect the lens from damage or UV pollution, were created to decrease the volume of the light entering the lens. 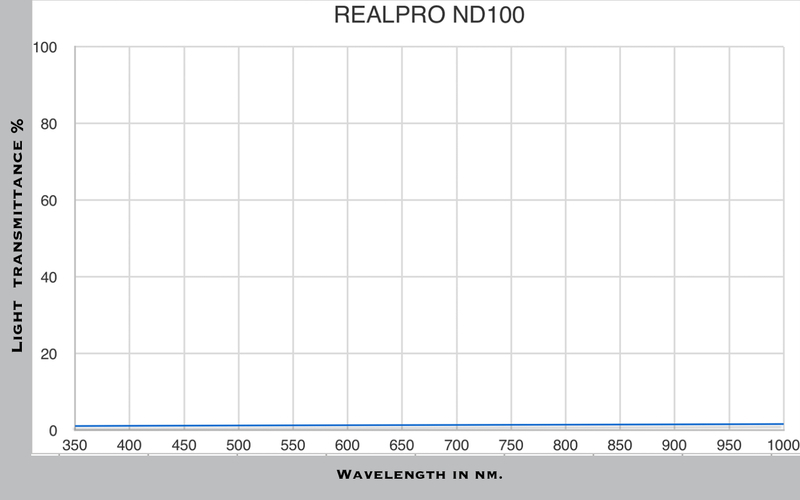 True ND filters decrease light equally to achieve the same density through the all visual spectrum giving no changes in color balance of the image. That is why the called Neutral Density. We have already entered the era of super high sensitivity, super high resolution photographic equipment. Obviously, the power of this huge sensor can easily be affected by lenses and other optical accessories that are located right on the path of the light entering the camera. In other words, the filter quality serves as the front “gate” for the light to enter and is of the utmost importance. In particular, ND filters have become a must for high sensitivity cameras with ISO settings that starts from 200 or 100. 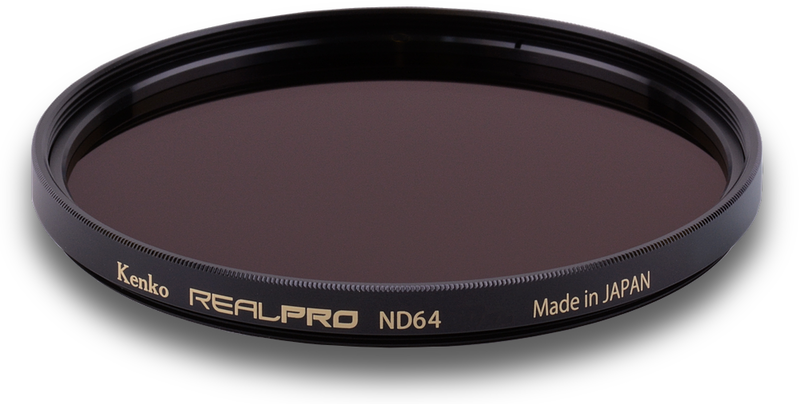 This is the reason that ND filters currently garner a high level of attention and have strict quality requirements. 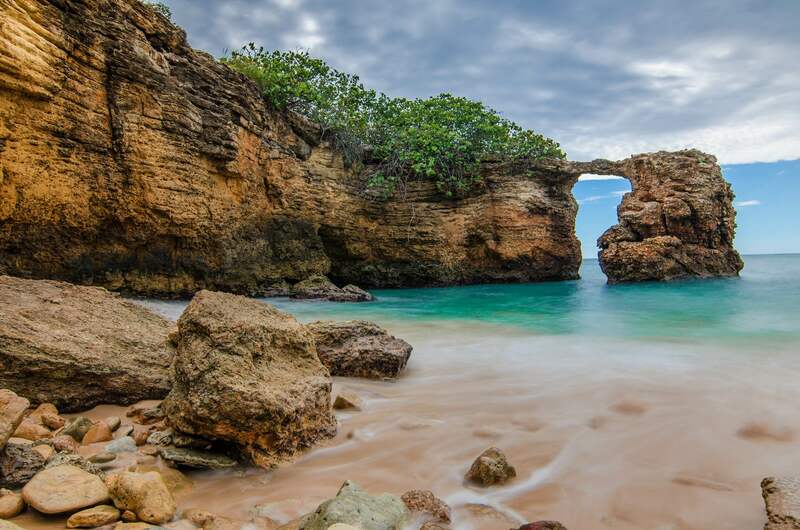 Professional photographers requires ND filters that decrease light volume in the most natural and harmless way. Kenko REALPRO ND 32/64/100/200 presents neutral density filters of the highest quality that are designed to be used with the latest DSLR high sensitivity cameras that will allow photographers to realize photos with the shallow depth of field achieved with a wide open aperture during sunny days or with objects that are relatively blurred. Kenko REALPRO ND 32/64/100/200 filters are recommended for use with landscapes, city snapshots, video, and nature genres during sunny days while using a wide open diaphragm to prevent overexposure and achieve a shallow depth of field when it is necessary to separate foreground objects from the background. 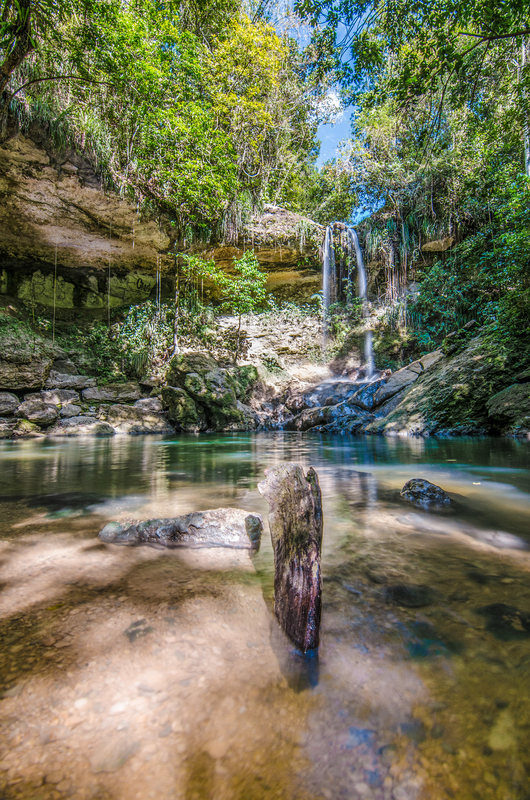 For landscape photography the use of a ND32 (or higher) density filter is advised, although your choice depends on your personal purposes and work goals. 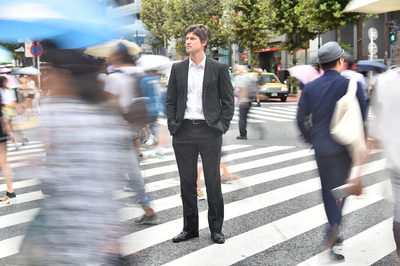 The example of city snap showing the possibility of wide open diaphragm shooting with fine bokeh during shiny day aiming to separate foreground object from background combining surrounding objects in blur motion. This effect can be hardly achieve without ND filter. 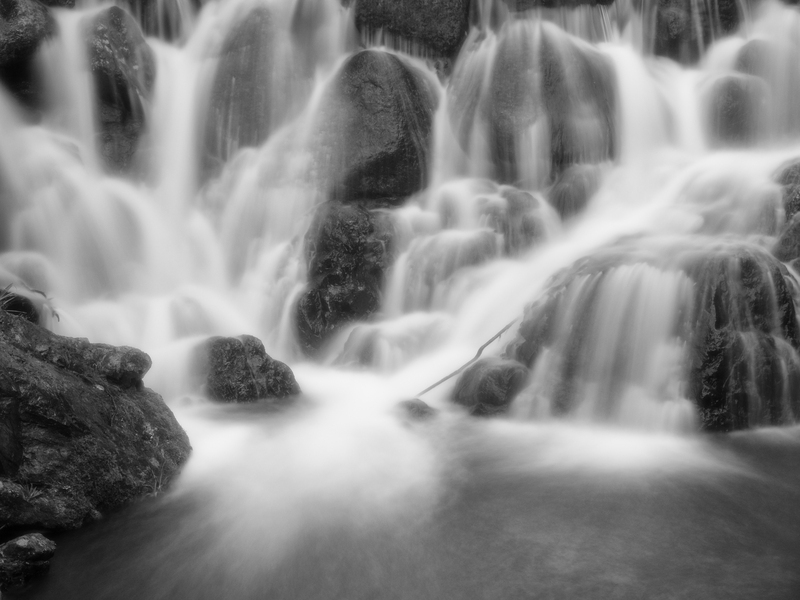 Other examples of blur motion scenarios when REALPRO ND filters can be used. 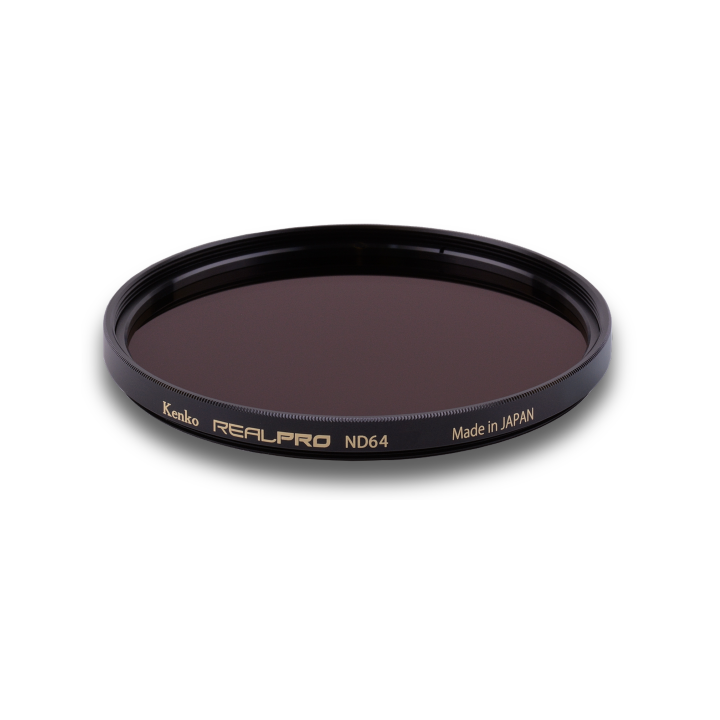 To achieve the best neutrality in the world Kenko REALPRO ND 32/64/100/200 filters adopts ND Vacuum Deposition Technology. 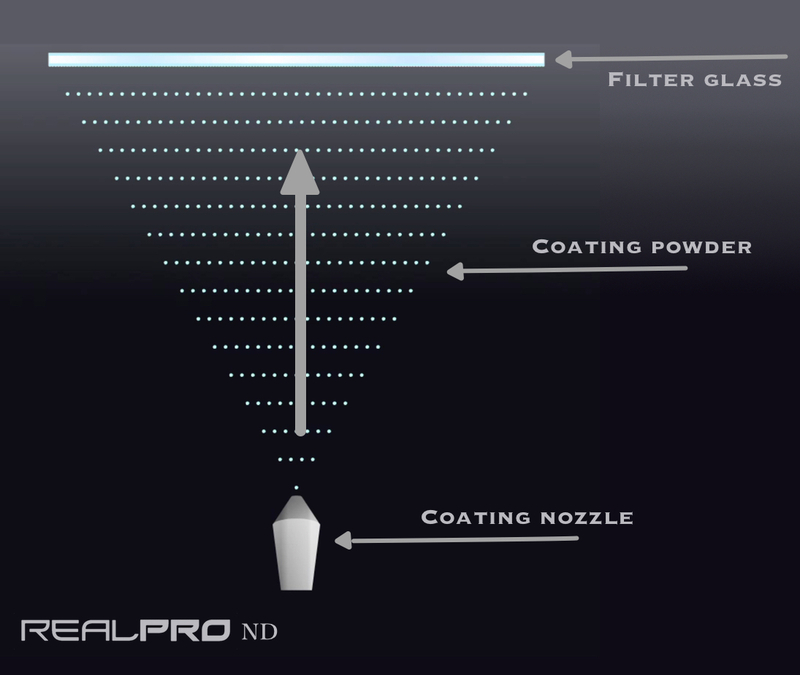 According to this technology, neutral density is realized by ND substance that coated in the steam oven equally spreading over the filter glass surface. 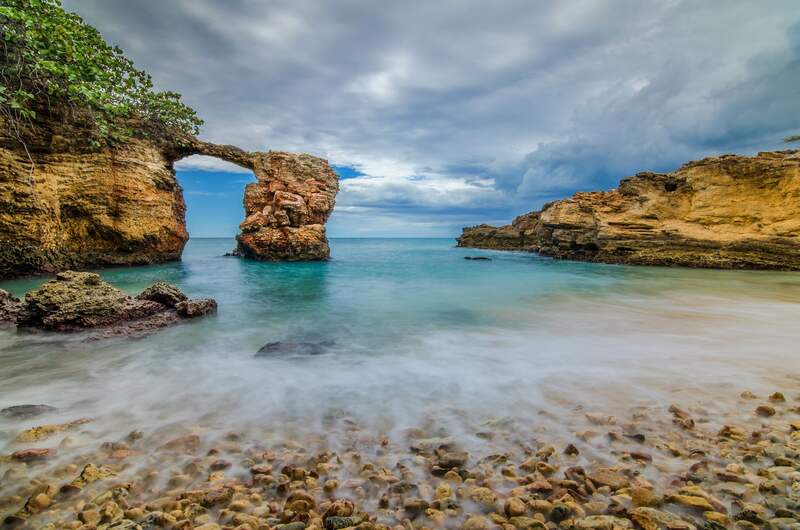 As a result, compared with other brand ND filters, all Kenko REALPRO ND filters perform excellent neutrality through all visual light spectrum ensuring stable color balance of the image (ND4 as example). ND Vacuum Deposition Technology also offers the solution to the problem of IR pollution that is also can be a reason for concern among photographers. During the sunny day with a lot of IR light in the atmosphere long shutter speed shooting may bring color changes of black, green or dark objects what can be seen with brown or reddish tint. Thanks to exhaustive efforts of Kenko engineers ND Vacuum Deposition Technology underwent incredible progress in neutrality, desirable light transmittance and IR controlling performance. 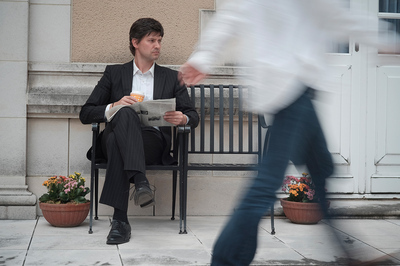 These two shots show the example of IR contamination when black objects like black suit and socks obtain brown reddish tint while leaves and trees became yellowish. * ISO is deliberately set to 3400 in order to make shutter speed shorter and avoid motion blur of the person. 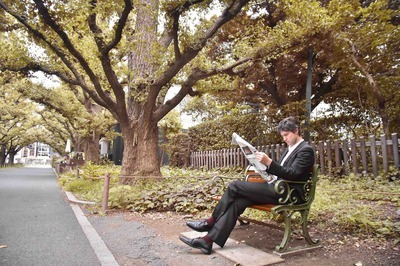 These two shots show the example of IR contamination when black objects like black suit and socks obtain brown reddish tint while leaves and trees became yellowish. 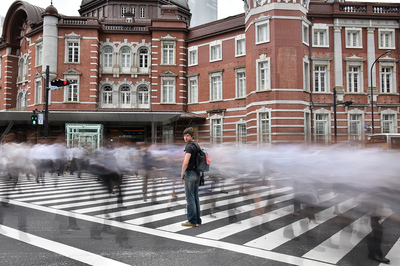 * ISO is deliberately set to 3400 in order to make shutter speed shorter and avoid motion blur of the person. 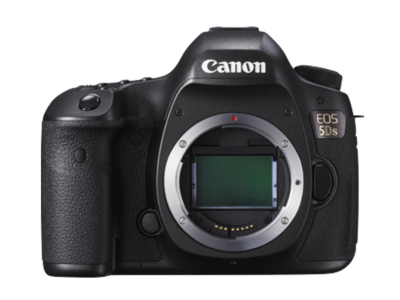 Usually sensors of digital cameras are more sensitive than ﬁlm. That’s why highlights can affect the image, creating unwanted effects due to light refraction in the lens. 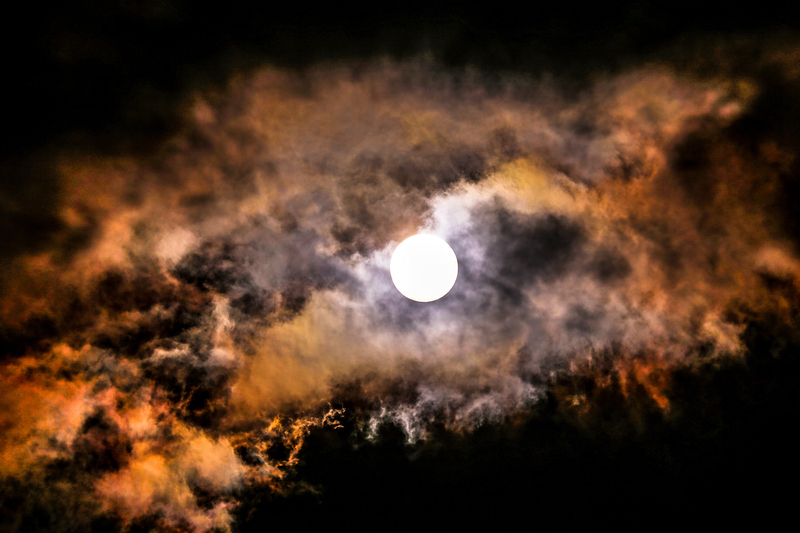 Filters, as they are also optical elements, can make the situation even worse. That is why ﬁlters need anti-reﬂective coating. Kenko ND 32/64/100/200 filters adopts anti-reﬂective multi coating to eliminate even small chance of unwanted ﬂares and ghosts in the image. 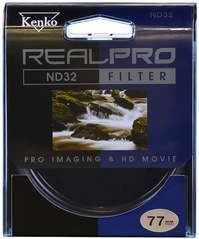 Kenko REALPRO ND 32/64/100/200 filters has also the following additional features that will help photographer to achieve the best results. To reduce to minimum any unwanted reﬂections Kenko REALRO ND adopts black aluminum satin ﬁnish almite frame. Satin ﬁnish will increase friction between ﬁngers and frame for quick operation and satin black frame will minimize internal reﬂections. 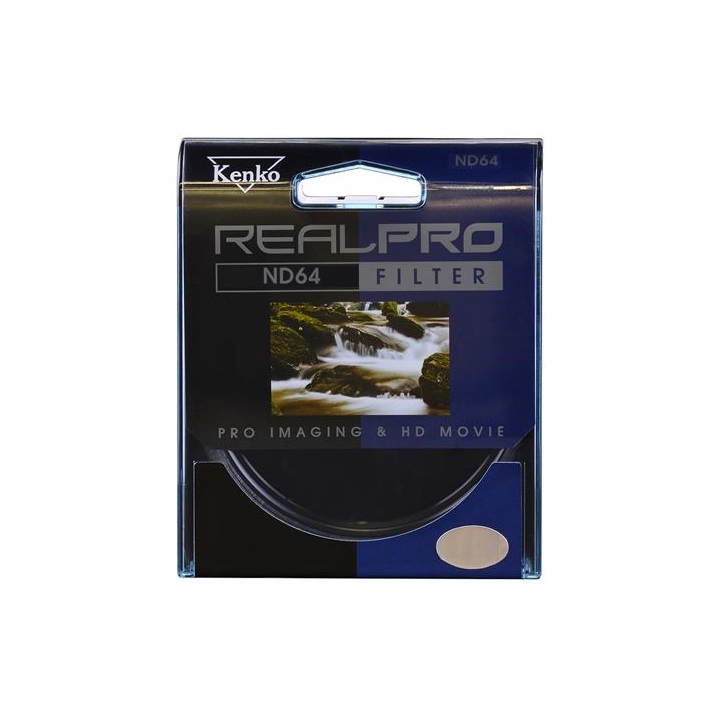 Kenko REALRO ND ﬁlters comes with durable plastic case with UV-Cut function.